The Leonard Lief Library at Lehman College has been designated a U.S. Federal Government Depository since 1968. 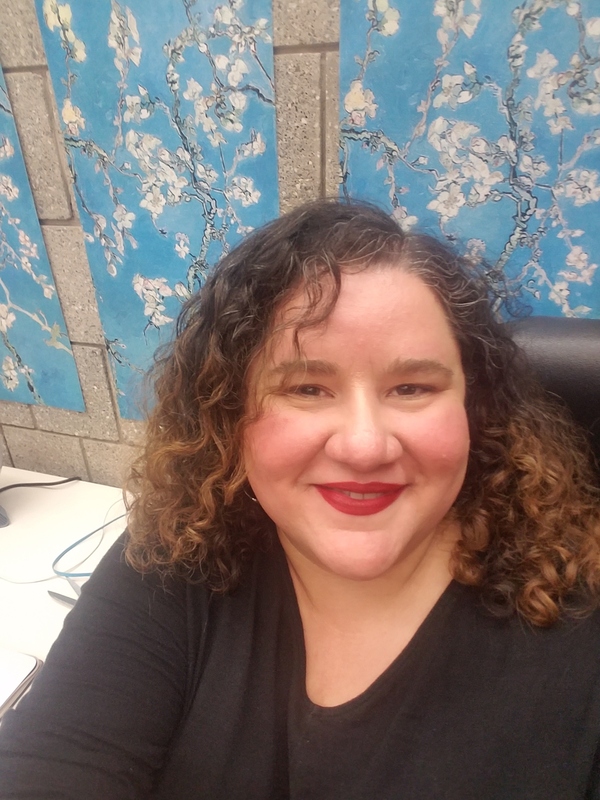 For additional technical support, please contact Lehman Student Computing Helpdesk at 718-960-1111 or email: helpdesk@lehman.cuny.edu . The Congressional Record is the official record of the proceedings and debates of the United States Congress. It is published daily when Congress is in session. 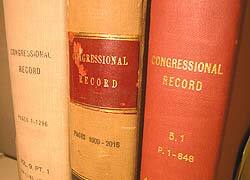 The Congressional Record began publication in 1873, and is still published today. Members of Congress and their staffs rely upon the Record to provide an accurate, comprehensive, and unbiased account of floor activities. Prior to 1873, several publications recorded (or failed to record) the words of senators and representatives.